If you have a Prom, anniversary or birthday why not treat yourself to one of our luxury cars with your personal driver for the evening. Contact us now for your Proms, Anniversaries & Birthdays Car. 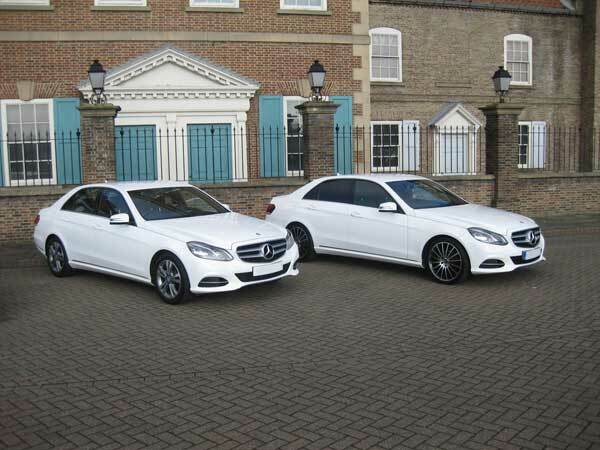 Prestige 365 is an executive and wedding car specialist based on Teesside and serving the North East of England. Prestige365 are available for all occasions in the Teesside area and cater for all your professional services and requirements when it comes to personal travel arrangements. Web template created with doTemplate free templates design tool.